Natasha Moore: Christmas and New Year's are opposite kinds of holidays. Sure, they share some features: over-consumption, compulsory fun. But otherwise it's family vs. friends, sentimentality vs. dissipation, snug at home vs. out on the town. And while the vibe of Christmas is one of interdependence, among the tensions and flaws as well as joys of long-standing and unchosen relationships, New Year's leans much more towards self-sufficiency and boundless optimism. This is the year — the year I take that trip! Run that marathon! Declutter! Read Proust! Watch less Netflix! Watch more Netflix! All things are possible in 2018. The beginning of a new year offers something we all crave: a sense of possibility, of starting afresh. A prompt to ask, what do I want my life to look like? And then figure out how to get from here to there. 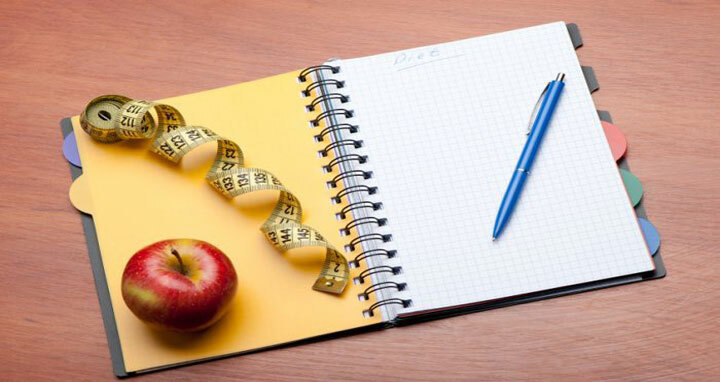 The most common New Year's resolution is — no surprises here — to lose weight. The next most popular include getting organised, spending less money, getting fit, and learning something new. The running theme of our annual aspirations is all about wresting back control of our lives from the chaos, idleness, and drift of the ordinary. Jonathan Edwards, America's great 18th-century theologian, did resolutions a little differently. His famous list (written not for a new year, but over several months in 1722 and 1723) runs to 70 resolutions, each one beginning with a decisive "Resolved". Some sound familiar to 21st-century ears. Others cover territory that for most of us, most of the time, lies disused. "Resolved," he writes, "never to do anything out of revenge". Instead: "Resolved, always to do what I can towards making, maintaining, establishing and preserving peace." "Resolved, not only to refrain from an air of dislike, fretfulness, and anger in conversation, but to exhibit an air of love, cheerfulness and benignity. "Resolved, in narrations never to speak anything but the pure and simple verity. "Resolved, never to speak evil of any, except I have some particular good call for it." Do I look on 2018 as a chance to conform my life to my own desires and expectations — or to the task of being a better spouse, parent, sibling, co-worker, or friend? "Being sensible that I am unable to do anything without God's help, I do humbly entreat him by his grace to enable me to keep these Resolutions, so far as they are agreeable to his will, for Christ's sake." There is a depth and richness to resolutions like Edwards', a sharp self-awareness and moral ambition. To seek good health is wise; to seek satisfaction, perfectly natural. But challenges like how I respond to my friends' good fortune, or how I go about disagreeing with someone — how I handle criticism, or speak about other people, or react when I'm wronged — may have a much subtler but more profound effect on how 2018 goes. To desire goodness is a whole different ball game. Natasha Moore is a research fellow with the Centre for Public Christianity. She has a PhD in English literature from the University of Cambridge.